South Yorkshire Police are a disgrace , I have just had a phone call which trust me did not end well, I have just been informed the police have discarded ALL of my mums possessions and ALL of the clothes she was wearing at the time. Now seeking legal advice. As far as we are concerned the reason this has gone on for 17 years is because of there failings in the investigation that reason complaint that was put on hold you can now say its back on with more added onto it. 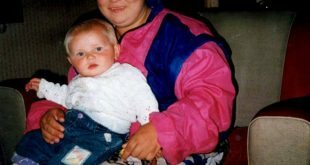 They claim they have discarded 33 items of clothing but they took all my mums possession from her bedroom we have nothing left, they have literally thrown away my mums existence, I am so fuming right now.. please share this page as I need as much audience as possible now all hope as been lost in south Yorkshire police. 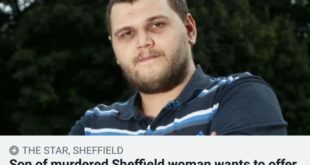 Post by Who Killed My Mum? 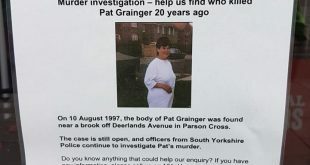 Patricia Grainger Unsolved Sheffield Murder. Hope u some how get these items back Hun xxxx ?????? They can not get rid of the items as some of the things could still be used as evidence … If they have that is very very wrong you should have been given the items back not to be thrown away ..
going to try the 101 number see how long of a run around it takes till I get to speak to someone. thats a joke!! feel so sick for you like you ant got it bad enough! SYP shud b ashamed no excuses..
I’m literally running on steam right now ive never before sworn at a police officer till today.